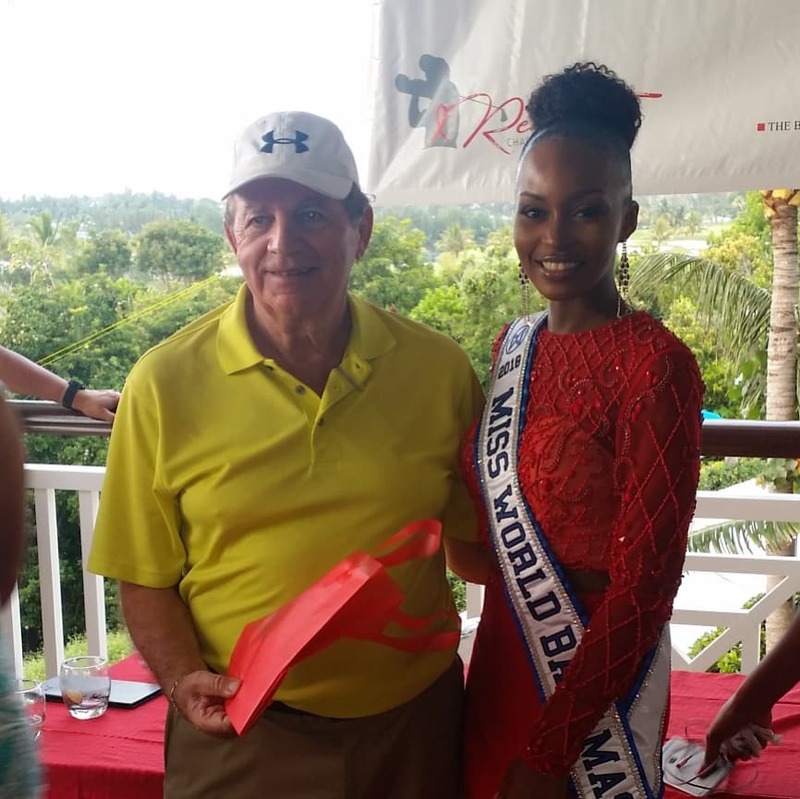 Miss World Bahamas Brinique Gibson @msbrinique presents prizes to participants in the Red Tee Charity Golf Tournament put on by the Bahamas AIDS Foundation. 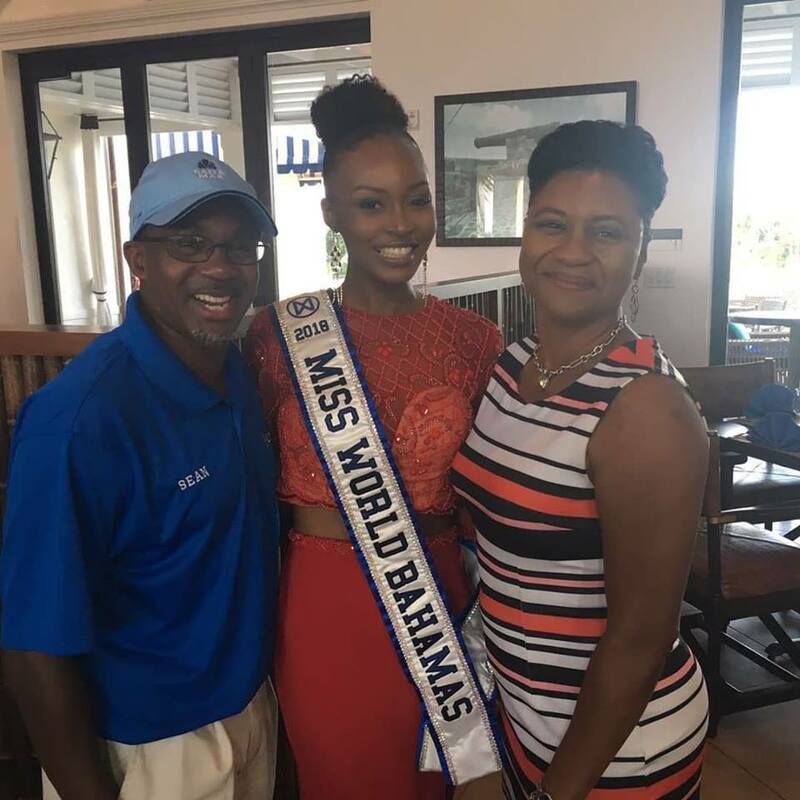 Proceeds to aid programs for children living with HIV/AIDS in The Bahamas. 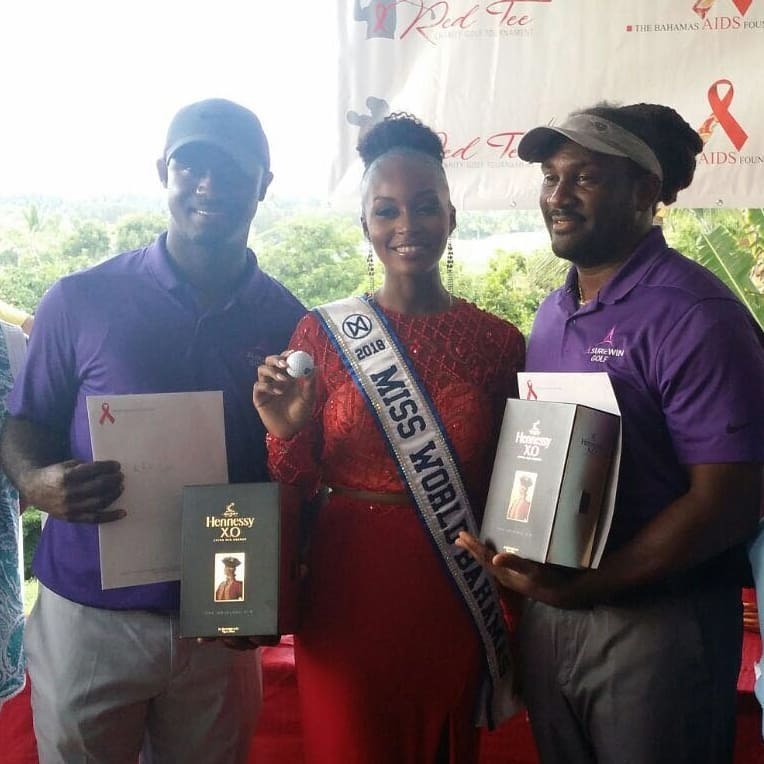 The event was sponsored by TIG Foundation. 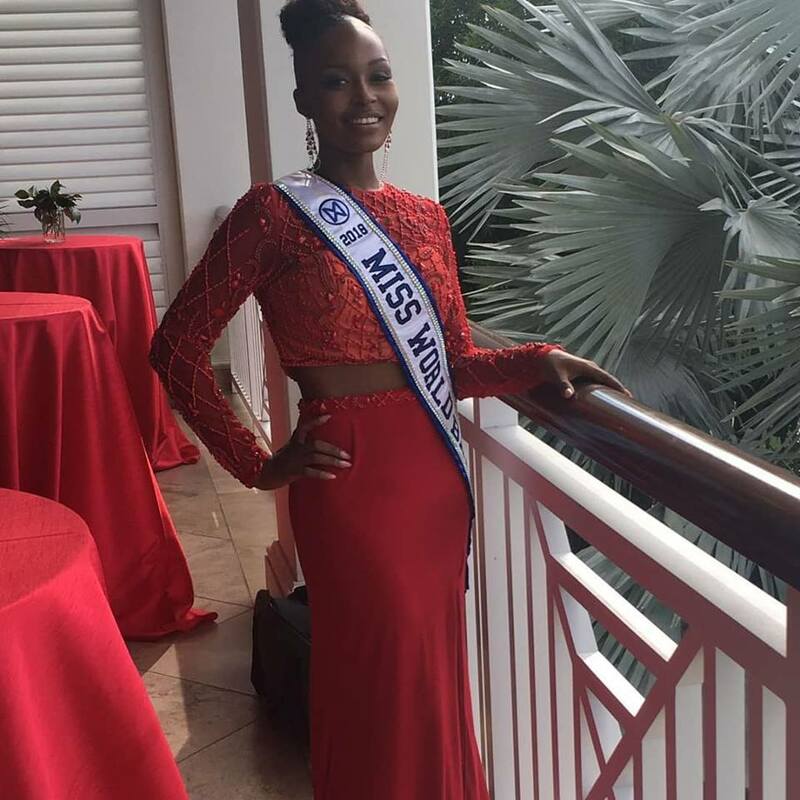 Miss World Bahamas is the Foundation's newest brand ambassador.